Owners of homes and businesses in the area need look no further to find affordable, reliable and results-driven sewer and drain cleaning in Washington Heights. 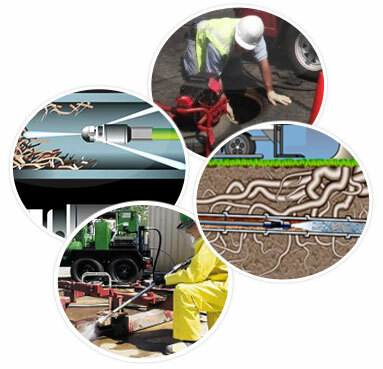 NY Perfect Sewer & Drain Cleaning has been serving the region as a go-to contractor for all kinds of repairs, maintenance and emergency tasks for well over a decade. We’ve built a reputation as one of the most dependable and trustworthy companies in the local industry, and we take pride in serving the communities around us every single day. Part of our exceptional service offering is due to our use of new and innovative solutions to common plumbing concerns. Our technicians are equipped with mobile video cameras that allow them to inspect the interior of your lines from remote access points, which greatly reduces the labor and time required to troubleshoot your system. 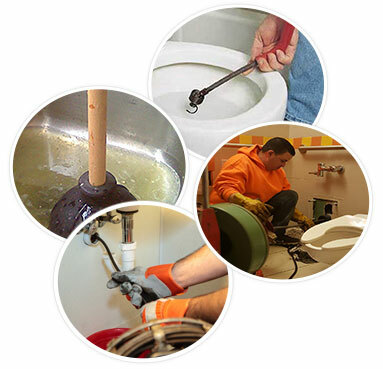 As a leading sewer pipe cleaning service in Washington Heights, we take our responsibilities to customers seriously. Expect to be treated with respect by our professional customer service representatives and technicians during all project. Whether you need urgent water jetting service in Washington Heights, pipe repair or sewer work, just give us a call for a no-obligation estimate and request a service appointment at your convenience.